Do you need a bigger file? The file available on this site is 994 x 1024 px. To obtain an alternate file type or higher resolution copy, please contact the owning institution. 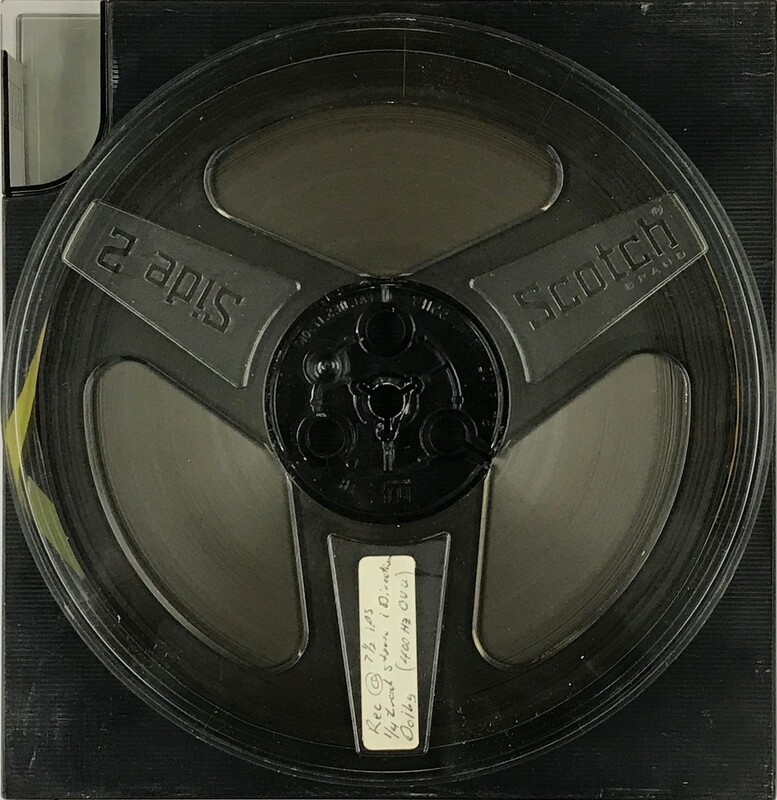 Scope/Content: Audio recording of the UCI University Orchestra concert recorded at the University of California, Irvine on November 10, 1973. Scope/Content: Symphony in A major, K 201 / Mozart -- Danse Bacchanale / Saint-Saens -- Pavane / Faure -- Rodeo / Copland. Performers: UCI University Orchestra, Peter S. Odegard, cond.